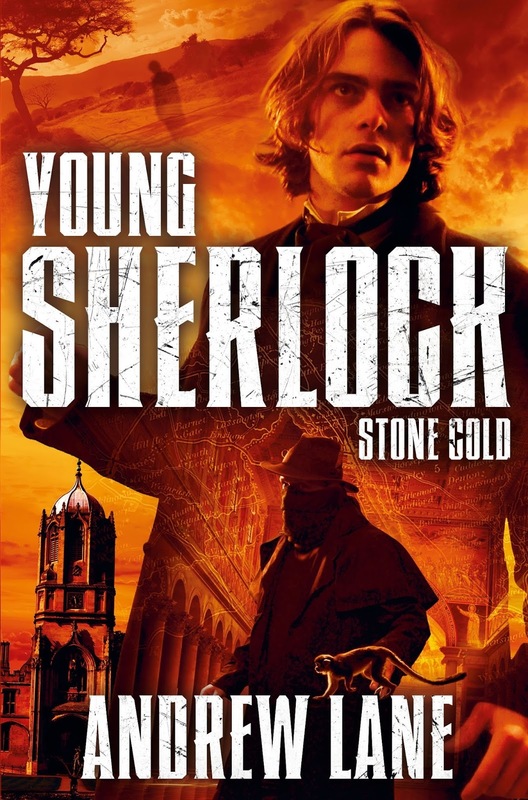 Andrew Lane's seventh novel in the rebranded "Young Sherlock" series. This time Holmes is at Oxford. Following his last thrilling adventure Sherlock Holmes has been sent to live in Oxford to focus on his education. But something strange is happening in the university pathology labs. Body parts are being stolen from corpses and are being posted one by one to an address in London. What can these sinister goings-on mean, and what message is someone trying to send? In an attempt to find out, Sherlock follows the trail to a very sinister house deep in the countryside. Can he get to the bottom of another baffling mystery? Sherlock Holmes: think you know him? Think again.